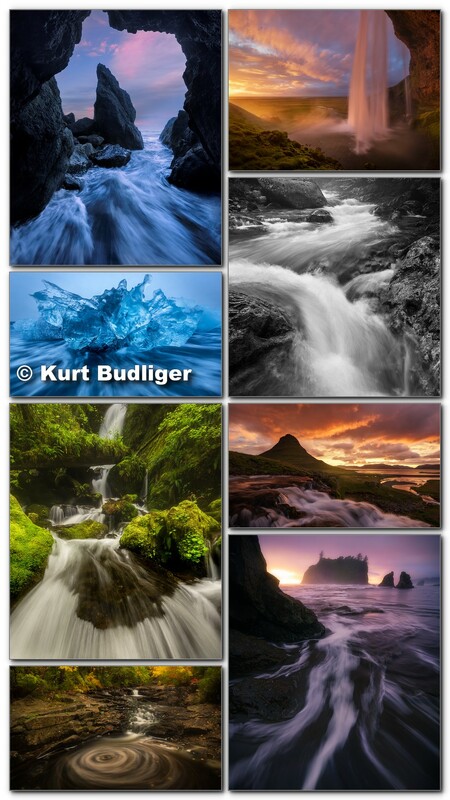 Kurt is a professional outdoor photographer and educator based in northern Vermont. His photographs and articles have appeared in numerous books, calendars, advertising campaigns, magazines and are routinely used by non-profit conservation organizations working to protect wild lands. His clients include Outdoor Photographer, Popular Photography, National Geographic Adventure, Outside Magazine, Backpacker Magazine, Vermont Life Magazine, Eastern Fly Fishing, Patagonia, 1% for the Planet, The Nature Conservancy, and many more. 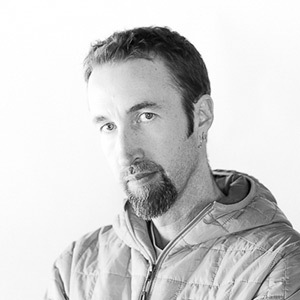 Kurt is also the founder and lead instructor at Green Mountain Photographic Workshops, a Vermont based photography education organization. He leads many group and individual workshops throughout the USA and abroad. He supports a variety of conservation organizations and efforts and has been a member of 1% for the Planet since 2005.